Graze the Roof is under renovation. We moved our food forest off the roof and our plants and containers have either found new homes in neigborhoods across the Bay Area OR are being cared for by kind stewards near and far and will be returned come spring, when we reopen. Thank you for all your support and interest in our project! Stay tuned as we will need loads of volunteer support come spring! Have wonderful fall and winter season and we'll see you soon! In the spirit of community! On July 31st, 15 students from the LEAF program, Leadership Ecology Action Fellowship, http://matteroftrust.org/leaf-academy-2014 and their three leaders joined our volunteer day to participate in a day of ecological service, urban renewal and innovative stewardship. Having studied ecological systems and how their processes cycle back into the community, these students were more than prepared to observe and participate in Graze the Roof’s goals and support the habitat of container gardens filled with drought tolerant natives and seasonal, edible fruits and vegetables and flowers. 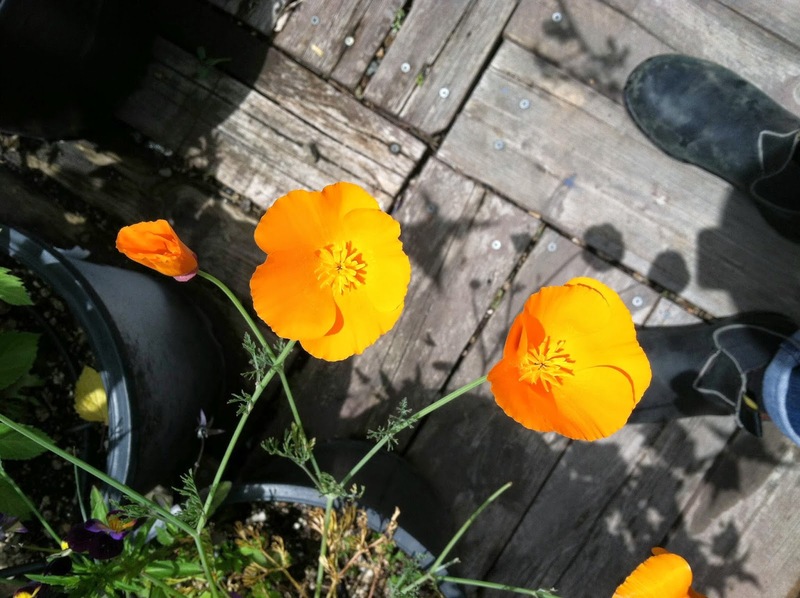 Their trip to the roof was the culminating experience of a long journey through the Bay Area’s sustainability initiatives, local food systems, and even GLIDE’s Meal Program. We stated with introductions as a group and then three teams were made to tackle the day’s to-do list: water, harvest the potato tower, and sift compost. With a passion for water wise gardening, and site-specific irrigation systems at work, the students helped to supplement certain areas that were lacking water due to the dry spring and summer we have had. A team of students worked with soil and straw as they dug potatoes from the stacked tower of milk crates, and the smell of sweet compost in the air, their enthusiasm, teamwork, and curiosity was palpable and inspired a productive and fun day on the roof. A hungry group called for a hefty harvest – We harvested an abundant garden-fresh salad rich with edible flowers and diverse spicy leaves. There is nothing like a Graze the Roof salad. The energy never faltered, and 491 potatoes later, the LEAF crew had to pack it in. It was a terrific day in the garden with an amazing group of inspiring young people, who no doubt, are moving toward creating a progressive and positive environment for us all. Come join us for a day at the garden at Graze the Roof every Thursday from 10am-2pm and read reflections from the LEAF group as well as more about the program itself here! 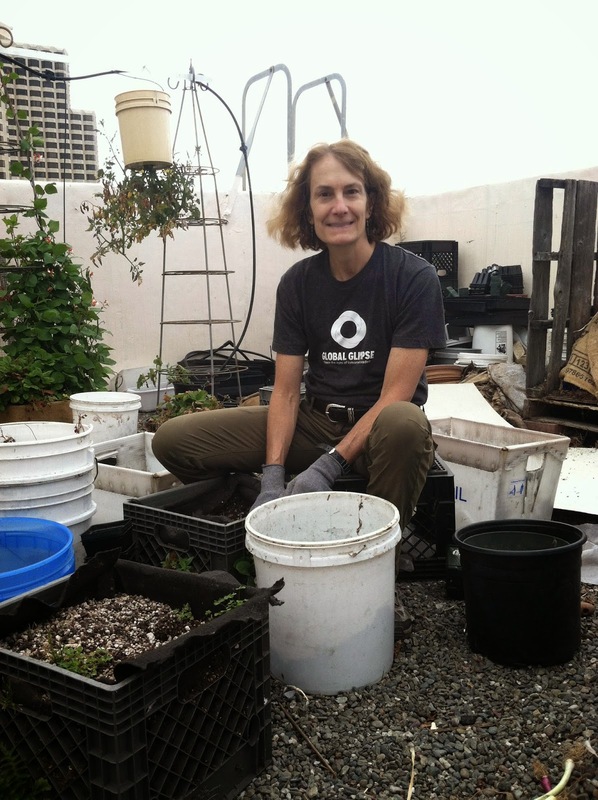 Here, we meet another one of our volunteers in an ongoing series designated to the collective force driving our garden. Gialina in Glen Park. We don’t go out much, but their pizza is as good as I can make it. I like to look at the lettuce beds in the back. The textures and colors – just how fast the lettuce grows. And the scarlet runner beans! I like watching those. The flowers are so bright. I don’t know why I never noticed them before. Lettuce – no, those alpine strawberries! I’m always looking for those. What do you enjoy most about coming here? I like it because it’s physical. I would rather work with my hands or play in the dirt than stuff envelopes. Don't stuff envelopes. Volunteer! 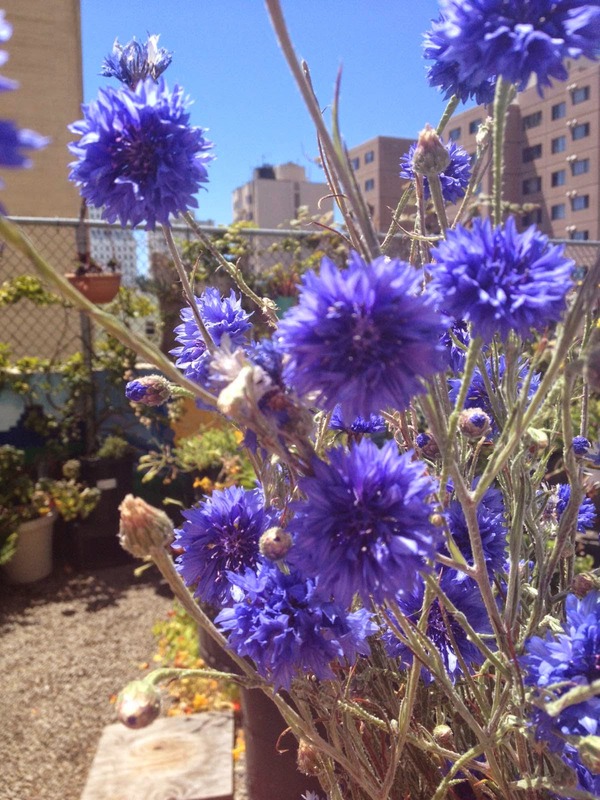 Be a part of Graze the Roof every Thursday from 10am - 2pm at Glide. 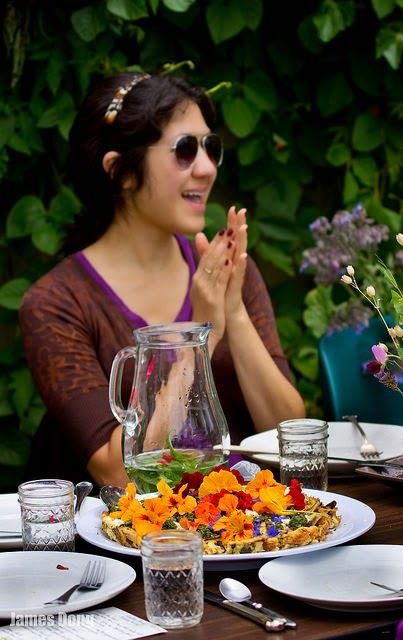 A BIG Thank YOU to our collaborators who helped to bring our Summer Feast to life! 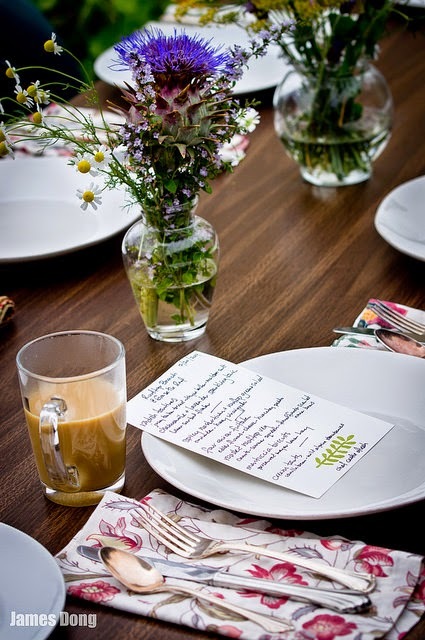 Feastly, https://www.eatfeastly.com and the phenomenal local chef, Caetie Ofish @Catiefish helped us bring a vision of hyper local seasonal eating to life. 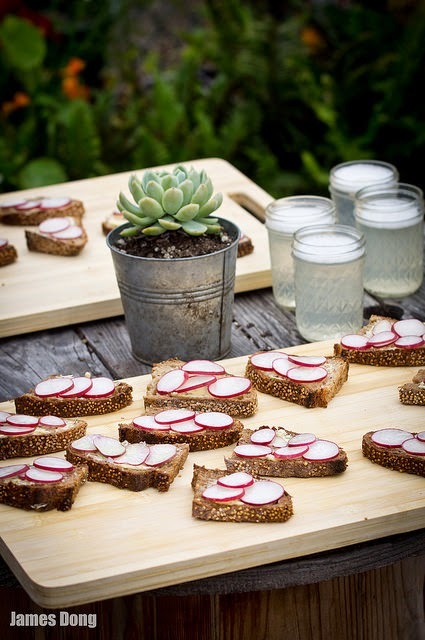 We welcomed 17 community members to the garden on Sunday July 20th and feasted on Graze the Roof grown fruits and vegetables like never before! 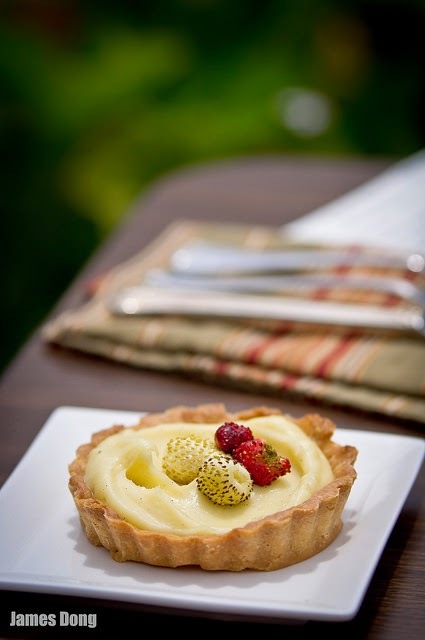 Caetie's creative genus and innovative approach to cooking and plating created a meal that we will never forget. Everyone had a wonderful time and we can't wait for future meals in the garden next year! Chamomile and Lavender Sparkling Tonic ~ Lemon Sorbet Floater!!! 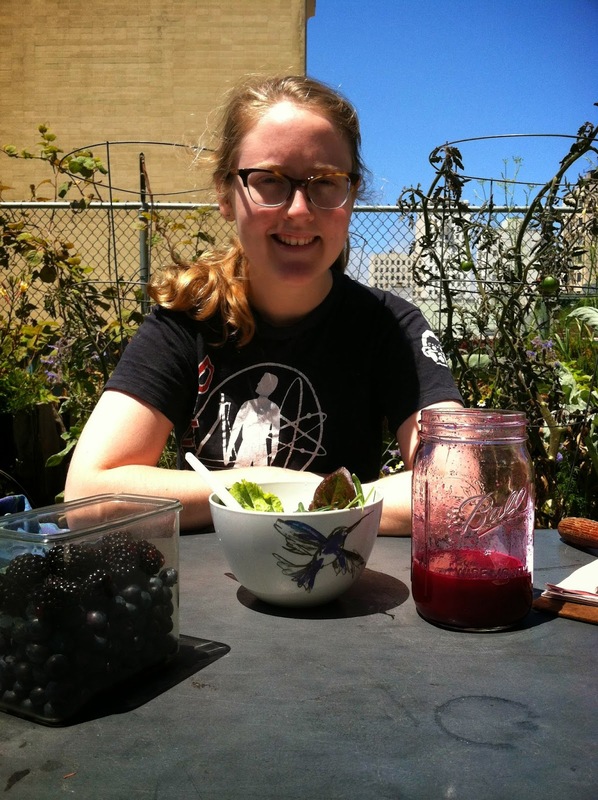 As part of an ongoing series, we meet with one of our volunteers in the garden! That’s hard, man. Either Emmy’s Spaghetti Shack or Weird Fish. This is my second day! I like to smell the tomatoes. Those little strawberries here are good. Sharing a freshly picked meal after a hard morning’s work. It makes the weeding and gardening pay off. Everyone brings a little contribution and it all comes together with people that you didn’t even know before that day. Come join the crew! Volunteer days at Graze the Roof are every Thursday from 10am to 2pm. 330 Ellis Street, between Taylor and Jones. “A bachelor button?” one volunteer asked. Nodding his head ‘yes,’ another pops the feather-like handful of violet pedals into his mouth. He shrugs, gripping the flower’s pedals in his fingertips to pluck them off, ready for another bite. Grown as ornamental, used in teas, Estonia’s national flower, and cultivated by Thomas Jefferson at Monticello, John F. Kennedy’s favorite flower is said to even treat conjunctivitis. 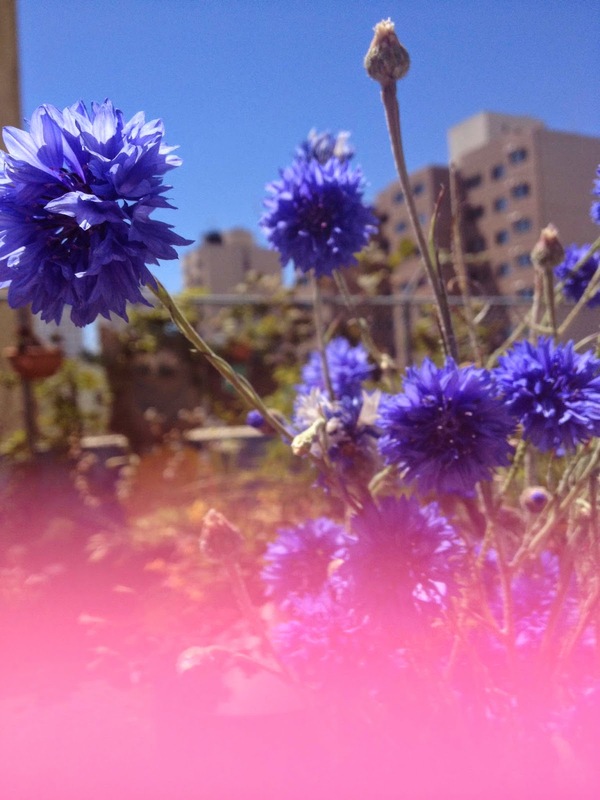 The perplexing colloquial name of the centaurea cyanus does not explicitly scream ‘bachelor,’ but here at Graze the Roof, the tall swaying plant provides great color to our garden and to our volunteer day’s lunch. This self-seeding annual was brought to America from Europe in the 17th century and can grow up to three feet in height. Its periwinkle florets spike out, resembling tiny instrumental horns. Today, the plant makes for a lively bouquet after a fun day in the sun at the roof garden, and can easily provide a light (bachelor?) snack on the way home. Come join the curiosities every Thursday at Graze the Roof! Volunteer hours are from 10am to 2pm.